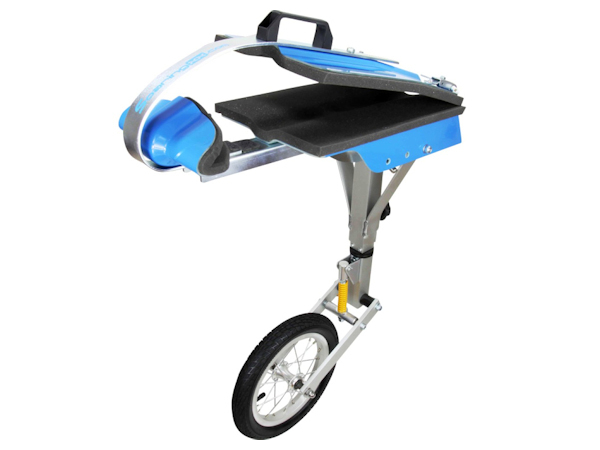 Innovative wing walker on the market with 360 degree rotation - Universal profile – for single or double seater. 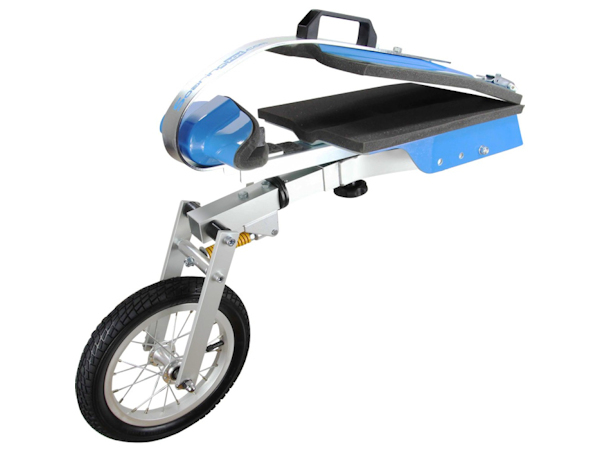 Folds easily, extremely small: you can easily put it in the trunk and there is still some space left for other ground handling equipment. 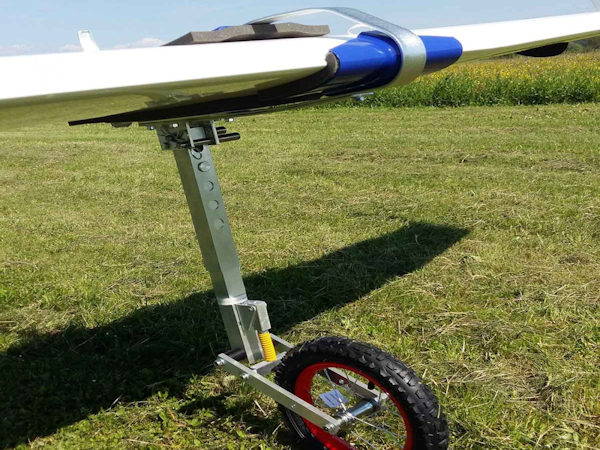 Proven on JS1, Arcus, Duo Discus, Discus 2c, Club Libelle, DG100, DG300, DG800, ASG 29, ASG 31, ASG 32, Lak 19/17 and VENTUS 3 … one type which fits to all the gliders!